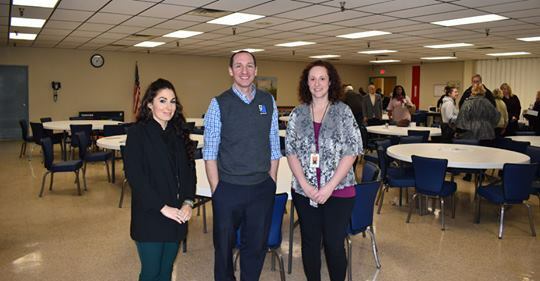 60 Youngstown State University Williamson College of Business Administration students fanned out across the city to aid area organizations for Dare to Care. 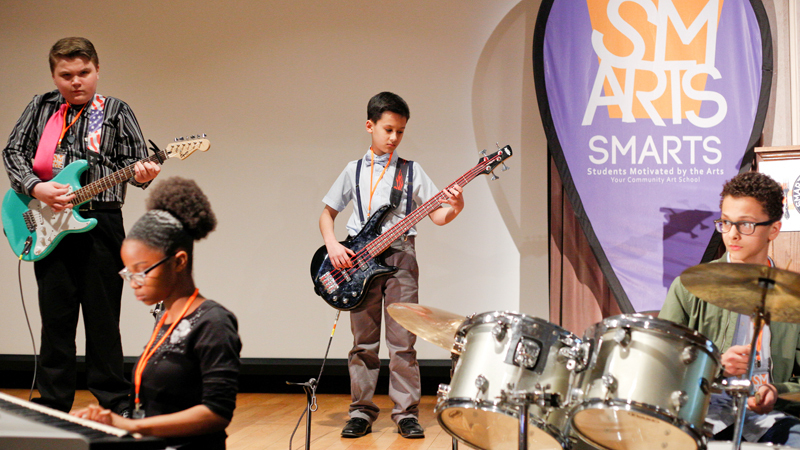 We are extremely thankful to the students who helped here @ SMARTS. See the video by The Business Journal here. The winners of the Go Art! 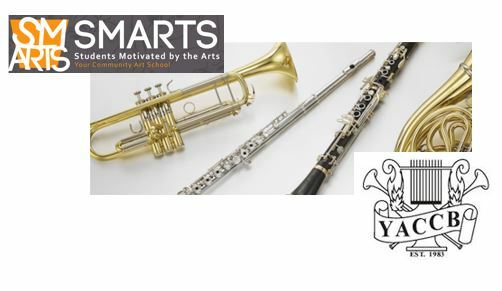 competition have been announced. 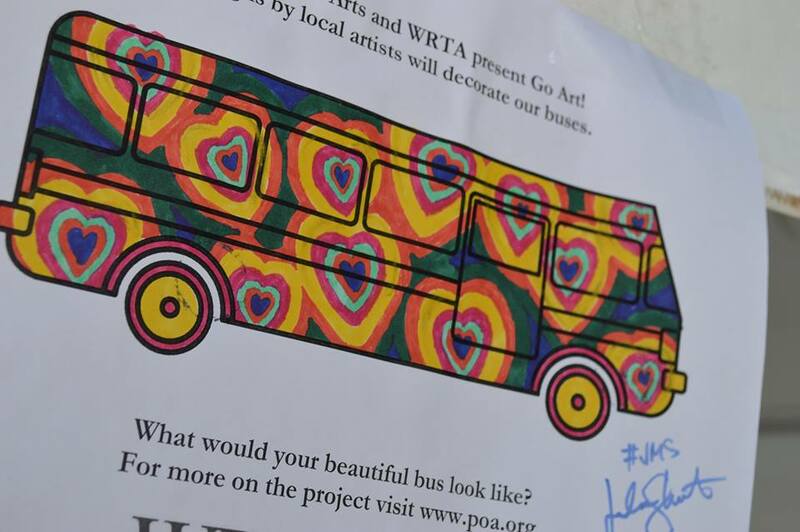 Click here to see the results and to see who’s artwork will be represent SMARTS on a WRTA bus! 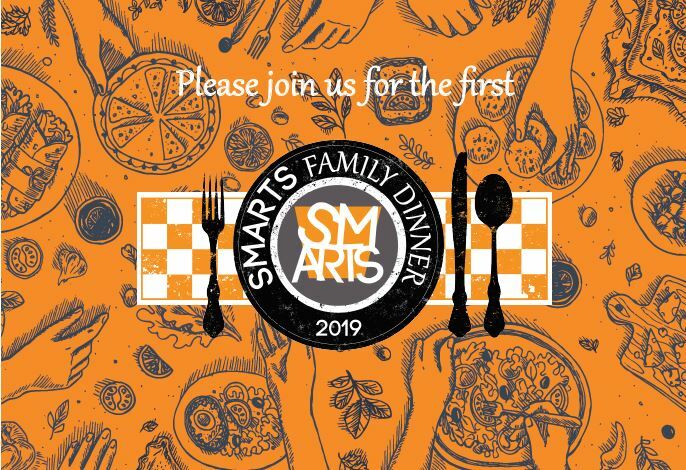 See the article the Vindicator wrote about the SMARTS Family Dinner here. 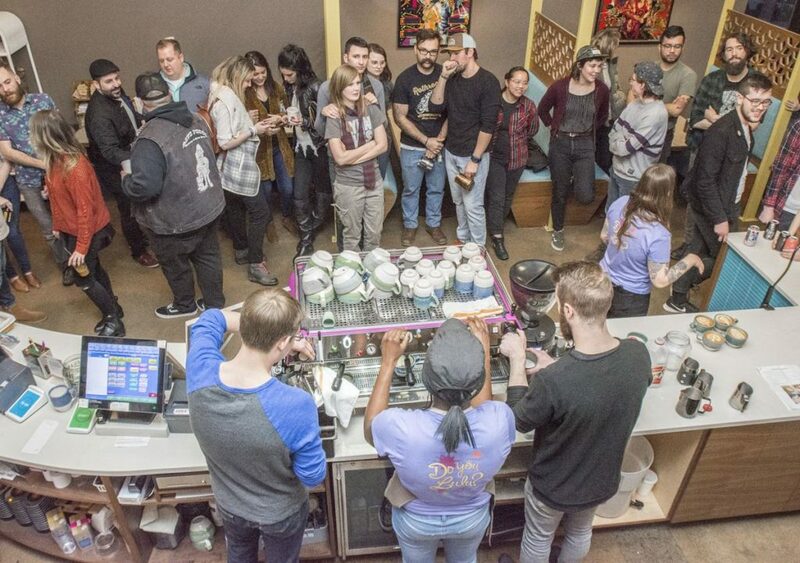 Check out this article to read more about how the “Latte Art Throwdown” supported SMARTS! 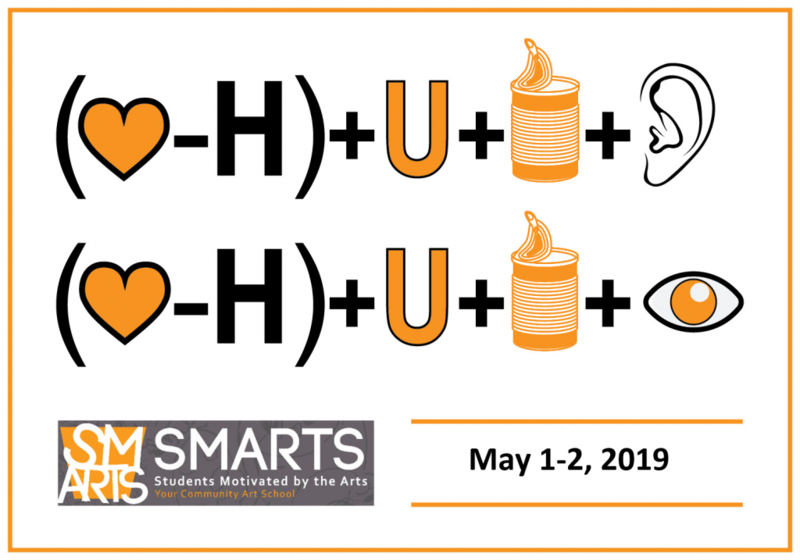 SMARTS community art school will sponsor a design made by a current or past SMARTS student, family member, and/or employee. 21″x59″. Deadline is February 28. 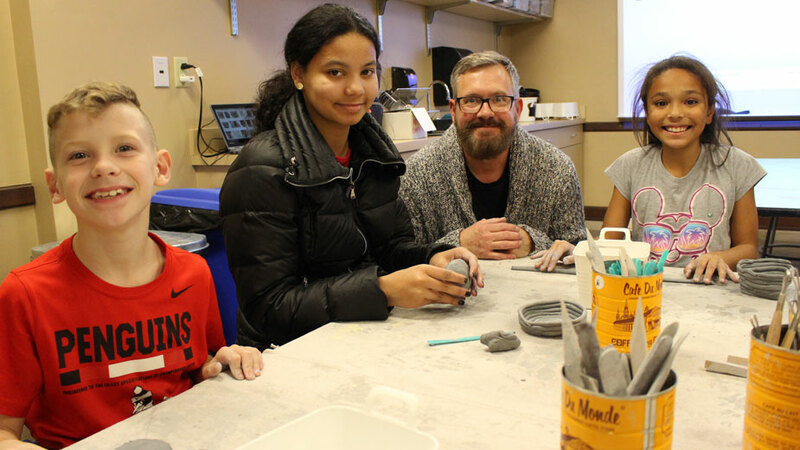 Submit your work here https://www.powerofthearts.org/go-art-contests.